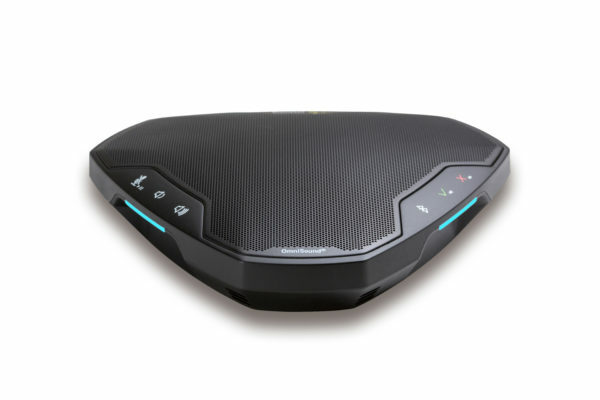 The Konftel Ego is a personal speaker phone. It’s compact and portable and fits easily inside your briefcase, wherever you’re going, but still with crystal-clear sound thanks to Konftels unique OmniSound® audio technology. 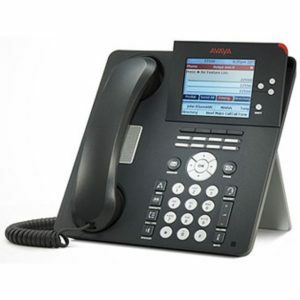 The Konftel Ego works seamlessly with Skype for Business, Cisco Jabber, Avaya Communicator and other conferencing tools. It connects easily via a USB or Bluetooth, and the built-in battery gives you the option of completely cordless use. 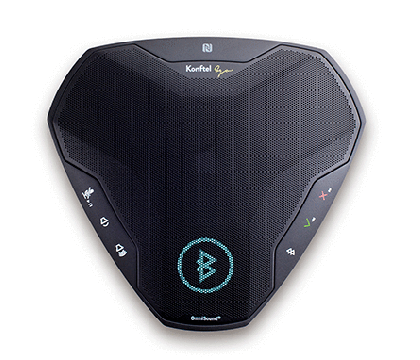 Moreover, the Konftel Ego has support for ultra-fast Bluetooth pairing through NFC and HD quality calls. 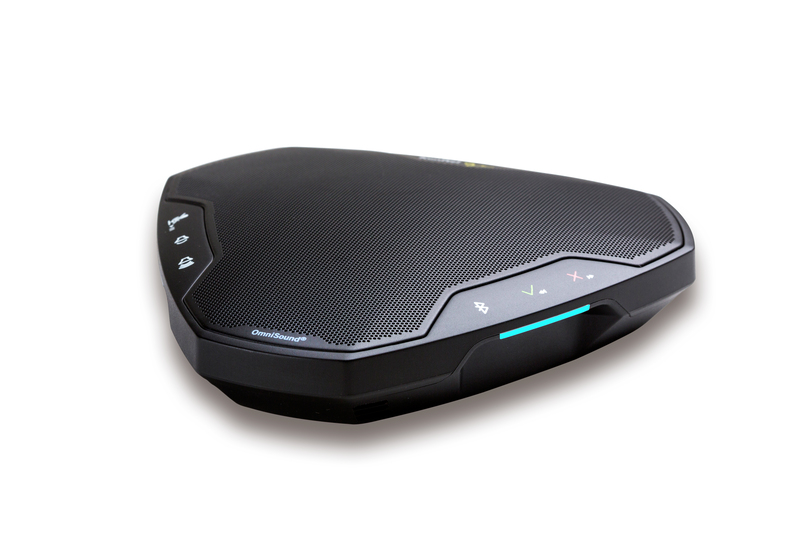 With Bluetooth A2DP you can play your favourite music with superior audio performance when your meeting has finished. 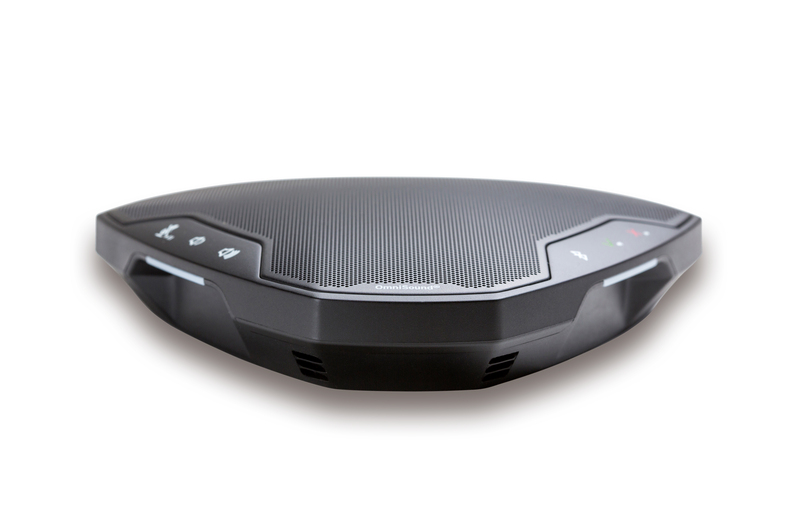 The Konftel Ego is a personal and small speaker phone with HD audio quality, easy to bring wherever you’re going. It connects via a USB or Bluetooth with NFC, and the built-in battery gives you the option of completely cordless use. It also allows music streaming in HD. The Konftel Ego is a personal speaker phone. It’s compact and portable and fits easily inside your briefcase, wherever you’re going, but still with crystal-clear sound thanks to Konftels unique OmniSound® audio technology. 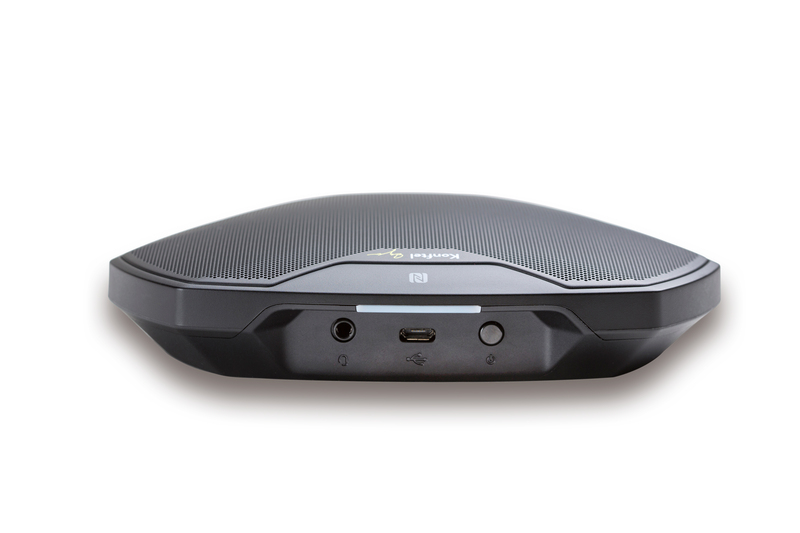 The Konftel Ego works seamlessly with Skype for Business, Cisco Jabber, Avaya Communicator and other conferencing tools. It connects easily via a USB or Bluetooth, and the built-in battery gives you the option of completely cordless use. 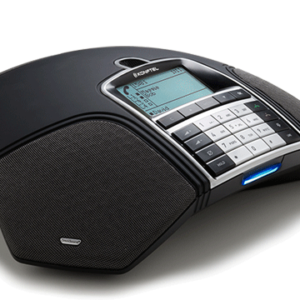 Compact and portable, the Konftel Ego is a unique personal speaker phone that fits easily in your briefcase. 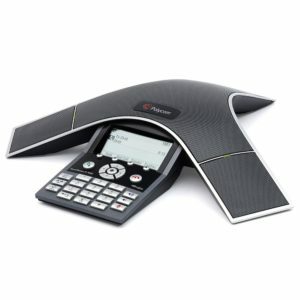 With its OmniSound® audio technology, built-in battery and support for Bluetooth pairings, the phone offers HD quality calls and superior performance with conferencing software. NEW PRODUCT. Prel GA 2016-06-14. The Konftel Ego comes with a USB cable and Carry case. • Compact, portable speaker phone that connects simply to a cellular phone, tablet or PC. 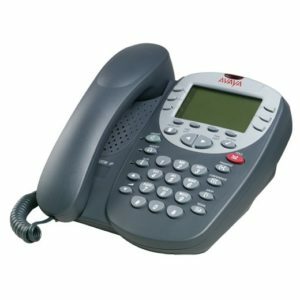 • Support for Skype for Business, Cisco Jabber, Avaya Communicator and other conferencing tools. • Clear LCD screen displays enabled feature. • Simplified Bluetooth pairing and connection using NFC. • HD calls over Bluetooth. 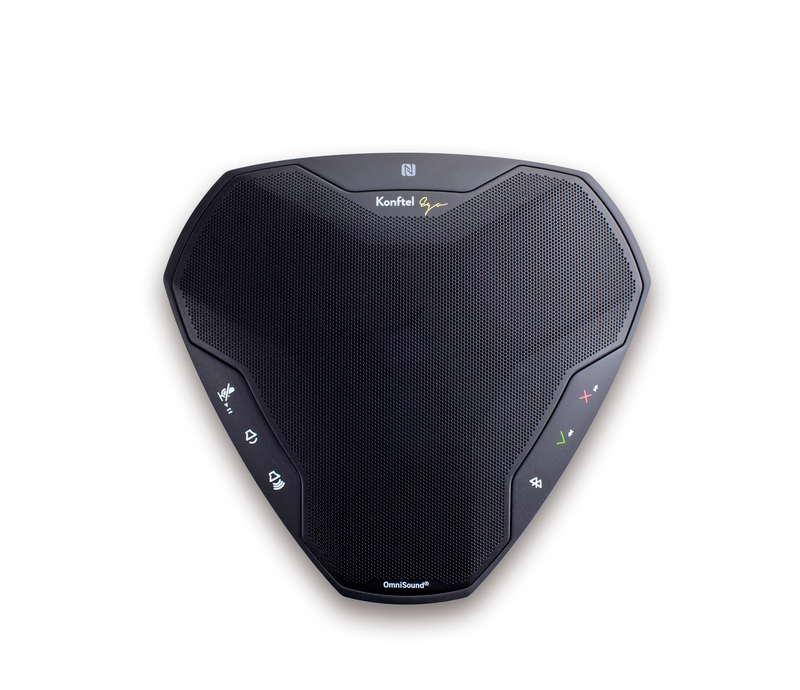 • Bluetooth A2DP for superior audio performance when playing music. • USB port for connection to a computer or other compatible USB device. • Completely cordless thanks to its built-in battery and Bluetooth (the battery is charged via the USB port and has up to 12 hours operating time). • Headset connectivity option allows easy switching between headset and speaker function.